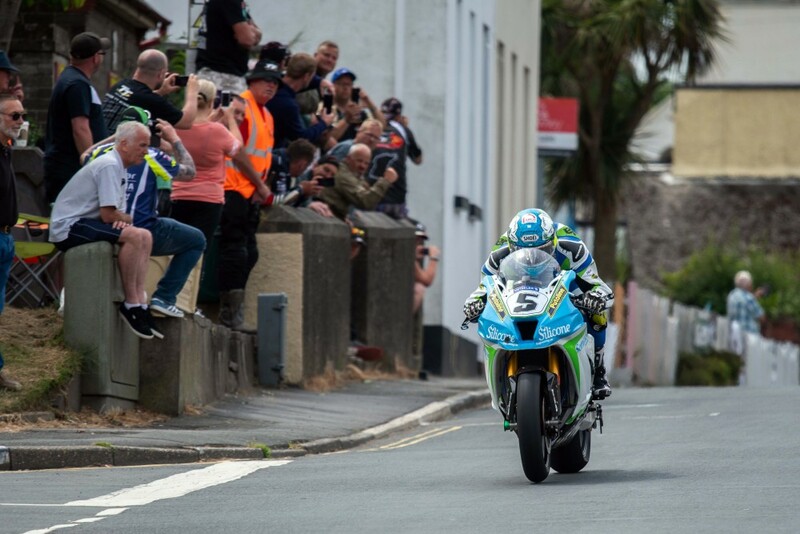 2018 Isle of Man TT Senior Race Result—A packed trackside crowd were treated to one of the greatest races in the TT’s long illustrious history as Peter Hickman won a sensational PokerStars Senior TT race at the Isle of Man TT races, fueled by Monster Energy, on Friday when he set a new outright lap record of 135.452mph on the final lap to defeat Dean Harrison by just two seconds. 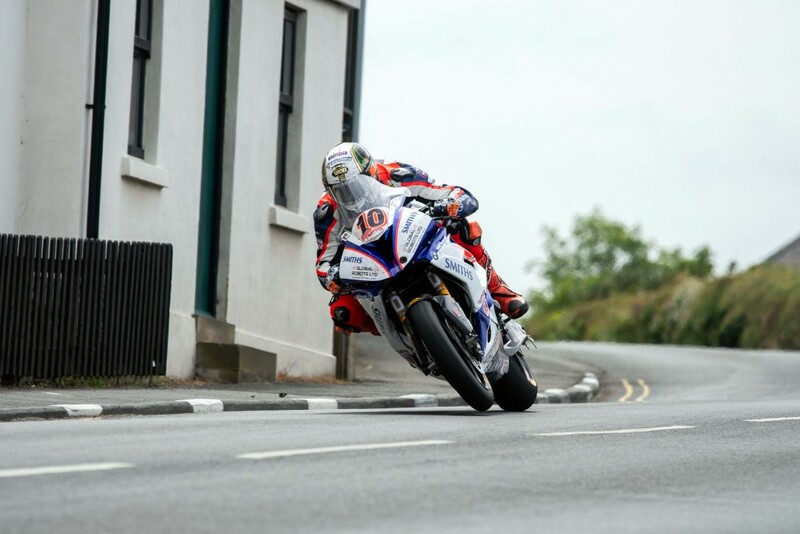 Peter Hickman rode into the history books as the fastest man ever around the TT course during the Senior TT. The pair featured on the cover of the Official TT Programm and the ‘H-Bomb’ feature only hinted at the spectacular race that was to unfold at the climax of this year’s TT meeting as lap, race and sector records were all obliterated as the pair battled for the historic trophy. 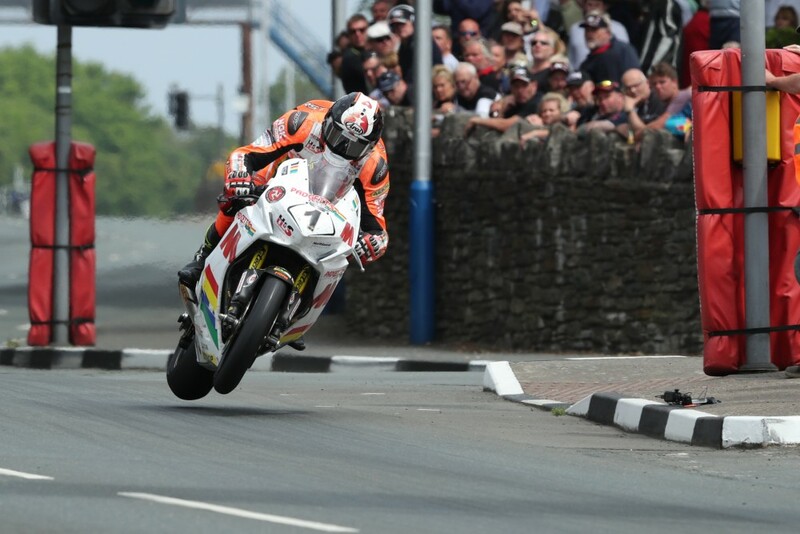 Harrison was denied his big bike win by a rampant Hickman on the last lap. 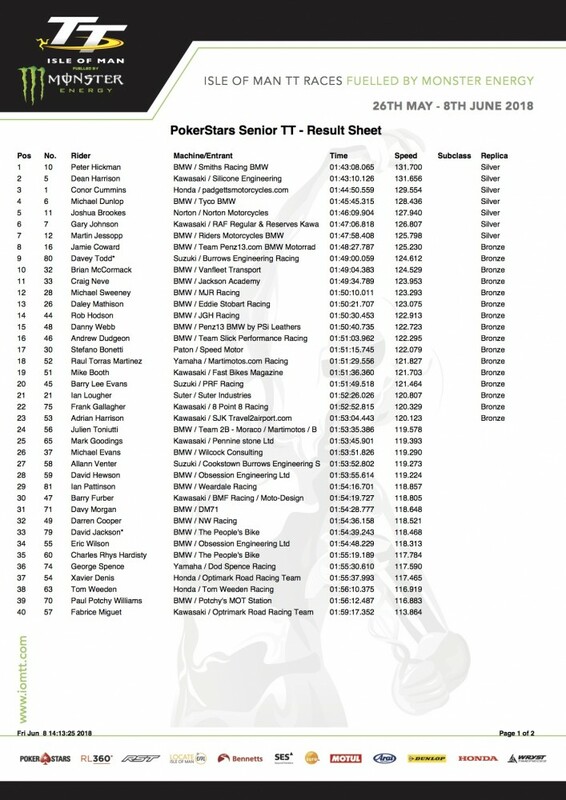 Connor Cummins bagged another podium in third place.